Transportation planning is an essential element in almost every client’s program. 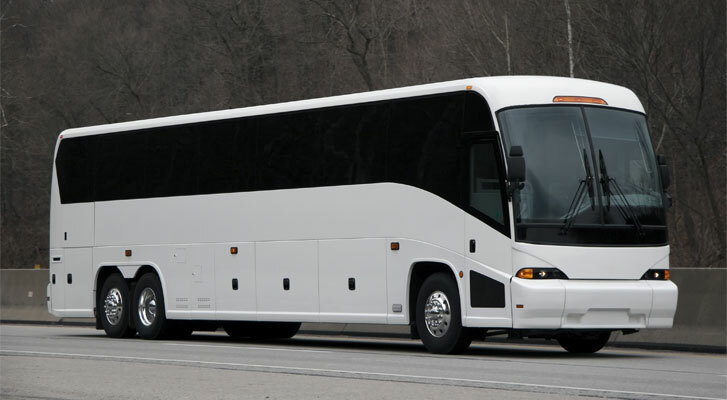 Whether you need shuttle services for a citywide convention, airport arrival and departure transfers, or a group movement to an off-site venue, Benchmarc360's event transportation planning team can design and manage your transportation solution by providing you with a “worry-free” plan that will surpass your expectations. 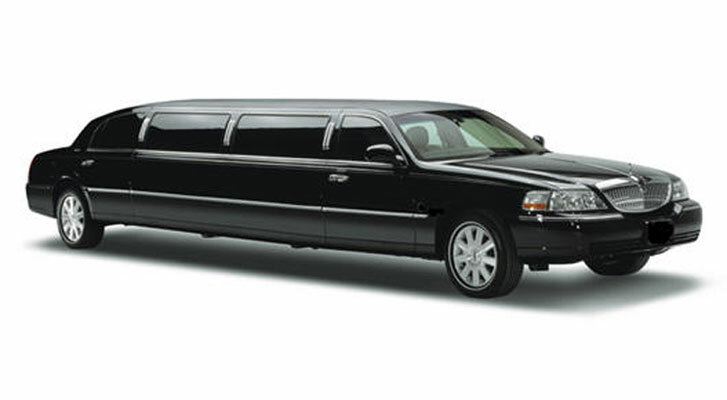 We also offer creative sponsorship solutions connected to transportation.